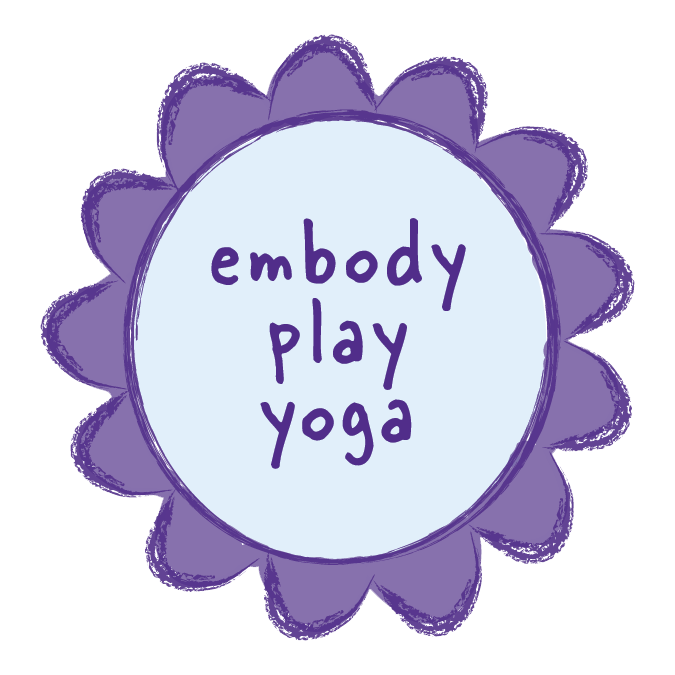 What can we expect from an Embody Play class? Our classes are unlike the experience of a traditional yoga class. In fact, while we are trained as yoga teachers and do teach yoga poses, you can expect that about 90% of any class or session with us will consist of creative play, including mindfulness-based, attachment and sensory play. Our teachers are talented individuals who are trained in many areas including somatics, neuroscience, occupational therapy, psychology, social work, body work and more! We put our multidisciplinary knowledges to use in our classes to help families learn life skills such as emotion regulation, healthy attachment and focus/concentration. Our teachers are also trained in the connection-based tools offered by the Hand in Hand Parenting approach. Families may receive individualized attention to use the tools in classes and sessions. To learn more visit Hand in Hand Parenting. We look forward to playing and sharing the magic with you! How can I learn more about your rates for private lessons and events? Please visit us here. We offer scholarships for income qualifying families as funds are available. There may be a waiting list for scholarship support. The short answer is: no. However, we are structured much like a nonprofit in that we offer a social service in the community that is made affordable through scholarships, sliding-scale and donation-based fee structures. We also partner with a variety of nonprofits and schools in Lane County to apply for scholarship funds to make our programs accessible to populations that might not otherwise have access to yoga and mindfulness education. This sounds like fun! How can I get involved? Want to support our mission? Each year we receive many requests from bright minded mental health therapists, school counselors, teachers, occupational therapists and other professionals who want to volunteer for us. Since we are not a non-profit we are not able to accept volunteers. We are also very selective about the individuals who assist in our classes and have access to the families we support. If you want to learn with us, we recommend attending our professional training and/or applying to our competitive apprenticeship program.